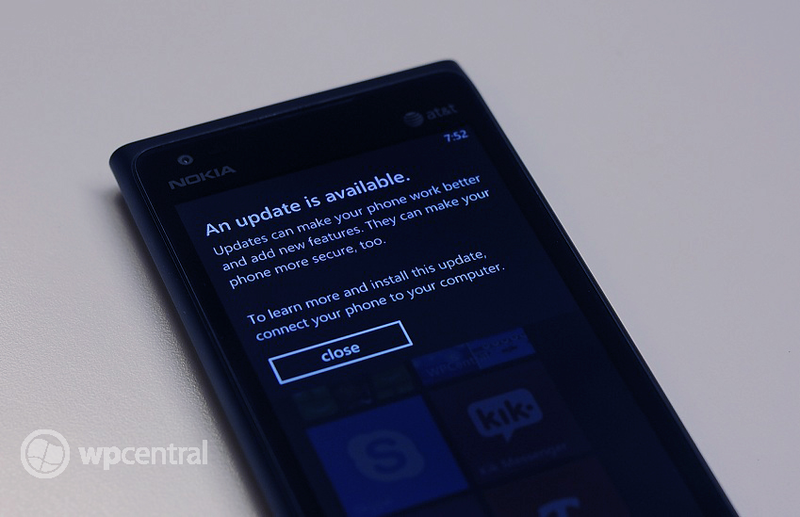 The Nokia Lumia 900 Windows Phone update to address the data connectivity issues (and hopefully the battery issue) is now live. All you need to do is connect your Lumia 900 to your Zune Desktop and follow the steps in the Update Wizard. The entire, ten step process takes about fifteen minutes and does involve a backup step. While it was a bit of a downer to see the Lumia 900 have these issues, Nokia has done a great job of addressing them. Nokia acknowledged the issue, set a target date to correct the issues, compensated customers for their trouble and launched the fix three days ahead of schedule. All that is left is to see if the fix worked. My fingers are crossed that data connections are stable and the battery life returns to making it through the day without worries. Icing on the cake would be if the camera improved but that might be asking for too much in such a short period of time. If you've updated your Lumia 900 and can tell a difference, sound off in the comments.